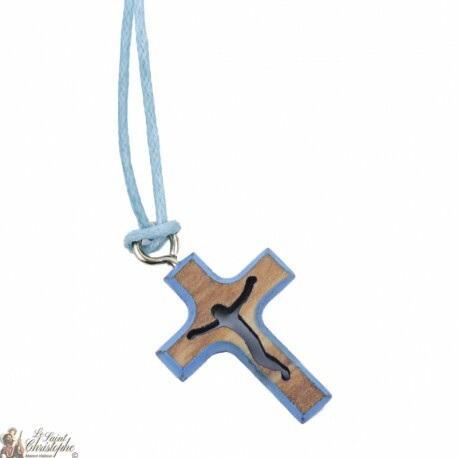 Necklace in blue cord and small blue wooden cross with Christ.Dimensions of the cross: 15 X 20 X 3 mmCord length: 35 cm Sold in pack of 12 pieces. 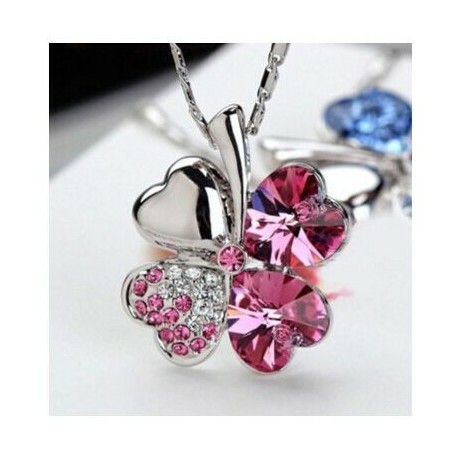 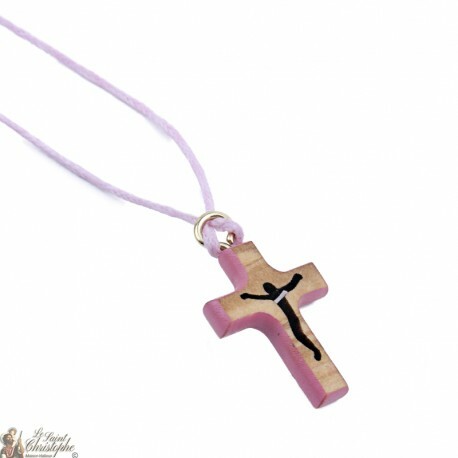 Necklace in pink cord and small pink wooden cross with Christ.Dimensions of the cross: 15 X 20 X 3 mmCord length: 35 cm Sold in pack of 12 pieces. 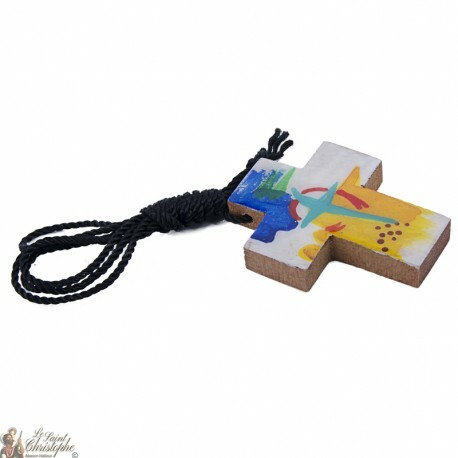 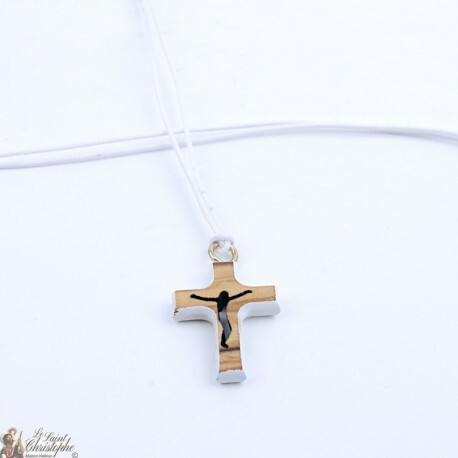 Necklace in white cord and small white wooden cross with Christ.Dimensions of the cross: 15 X 20 X 3 mmCord length: 35 cm Sold in pack of 12 pieces. 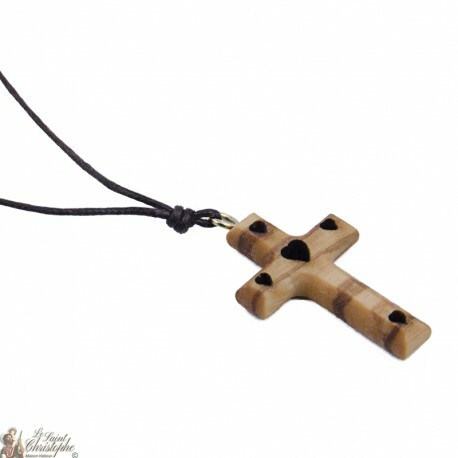 Brown cord with pendant carved wooden ten.Size of the pendant: 25 X 45 X 4 mmCord length: 33 cm Sold in pack of 12 pieces. 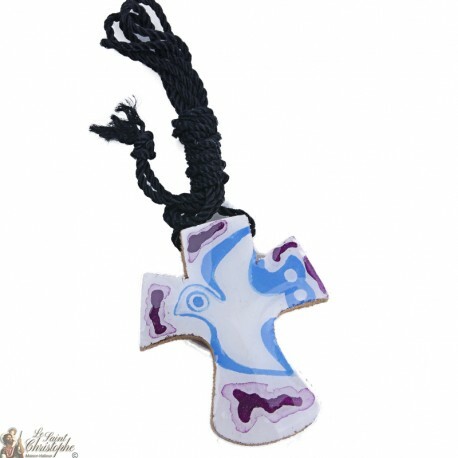 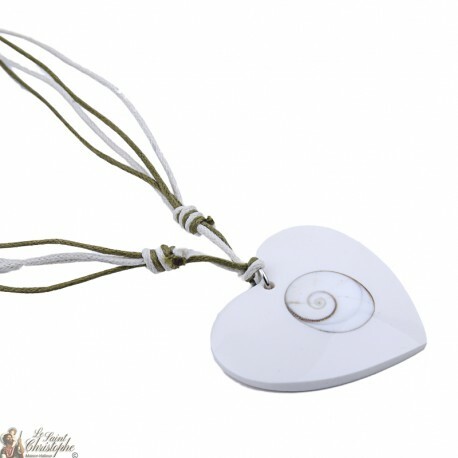 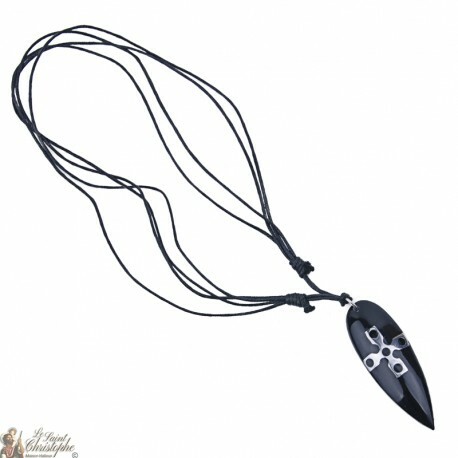 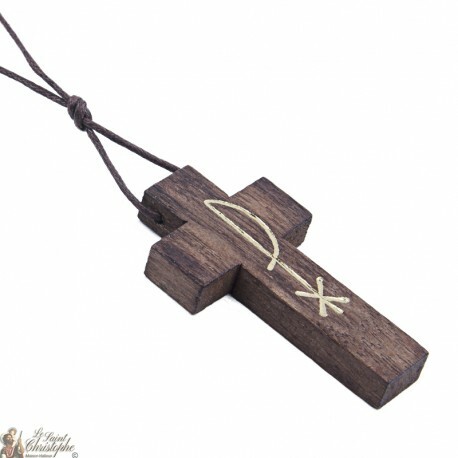 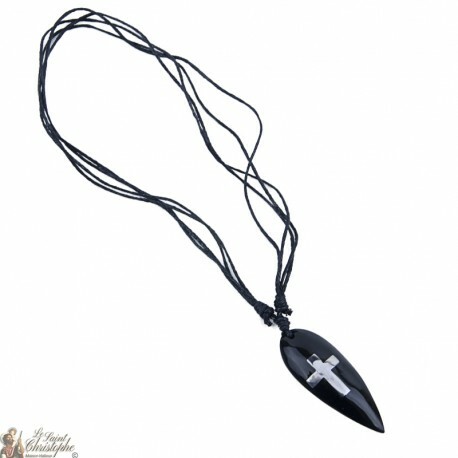 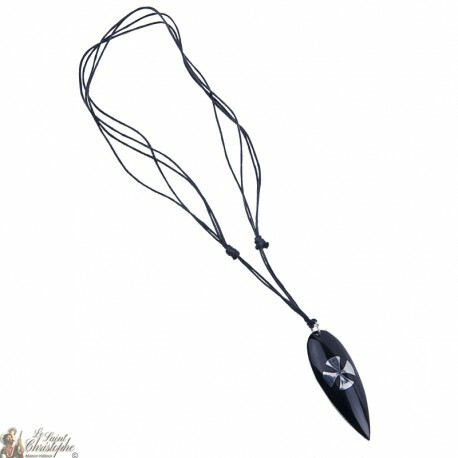 Cord pendant with resin surfboard inlaid with metal cross in silver color.Connected mode and protection.Board: height: 5 cm.Width: 2 cmWeight: 10grAdjustable cord: child, adult unisex. 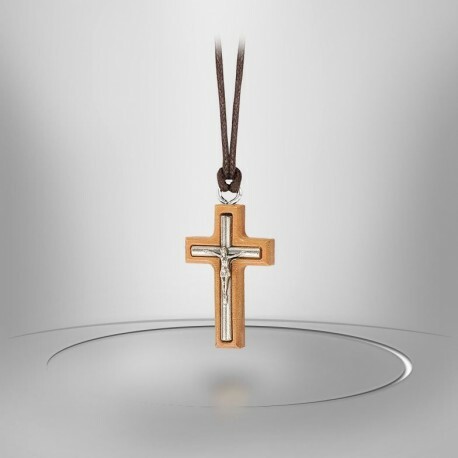 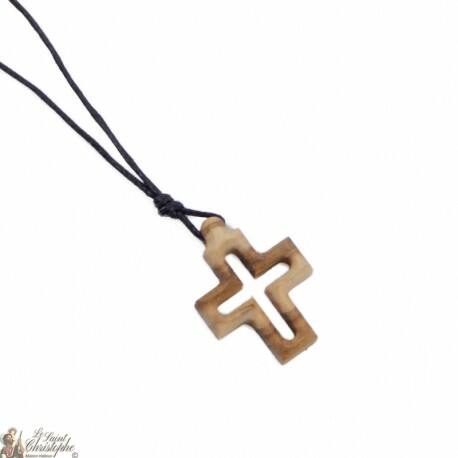 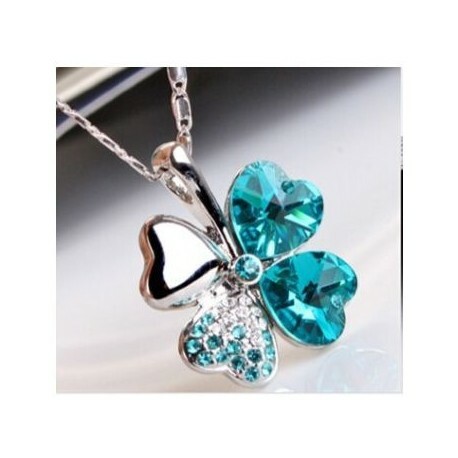 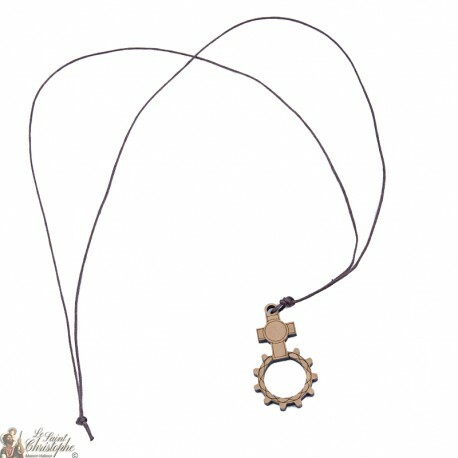 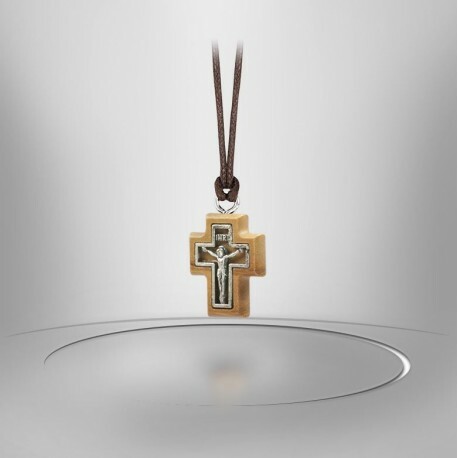 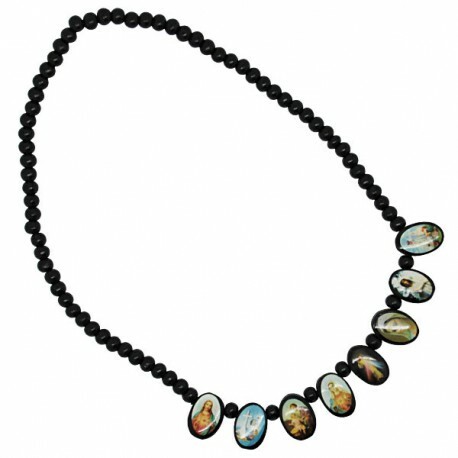 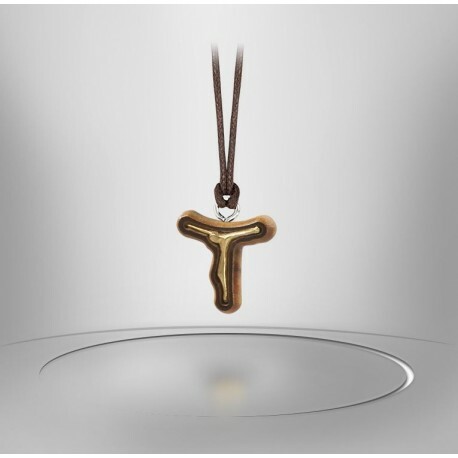 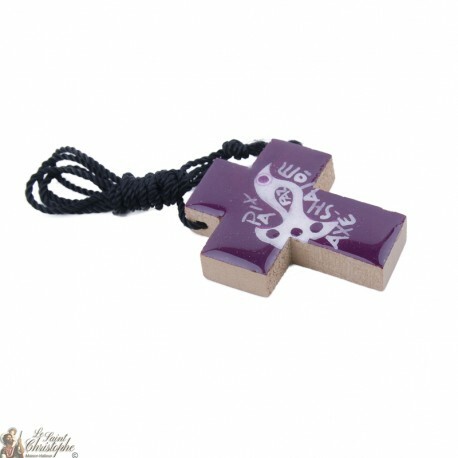 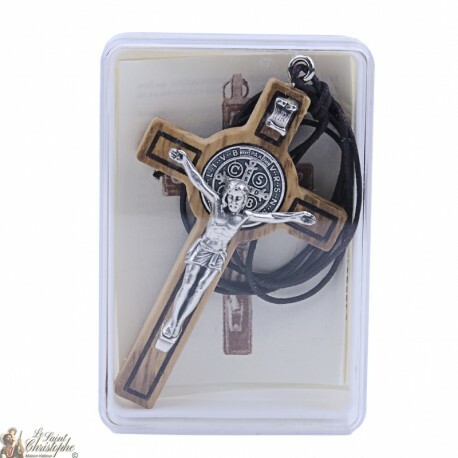 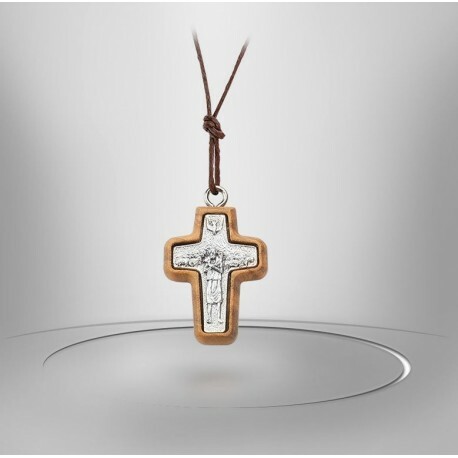 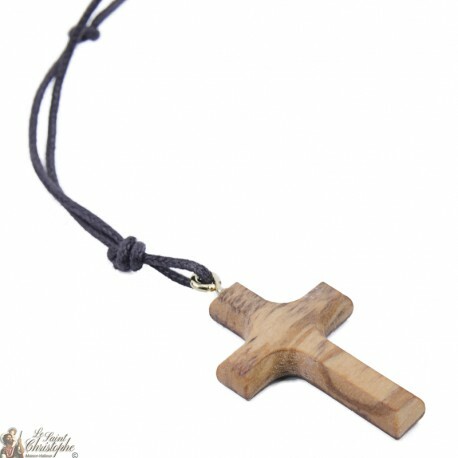 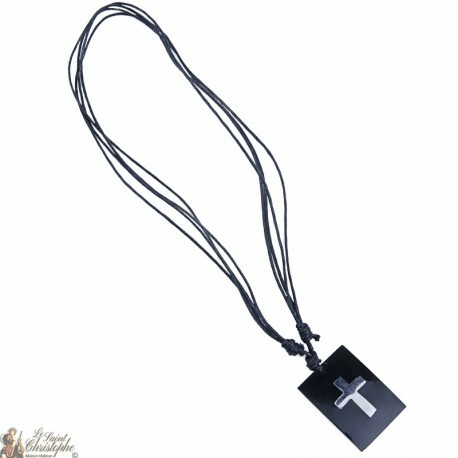 Pendant resin cord inlaid with a silver metal cross.Height: 3.2cmWidth: 2,2cmWeight: 10grAdjustable cord: child, adult, unisex.